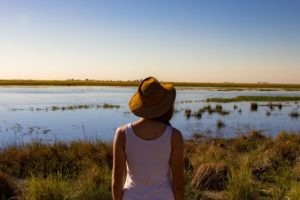 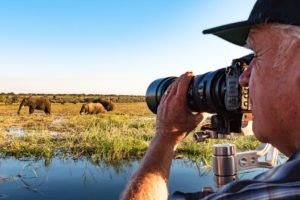 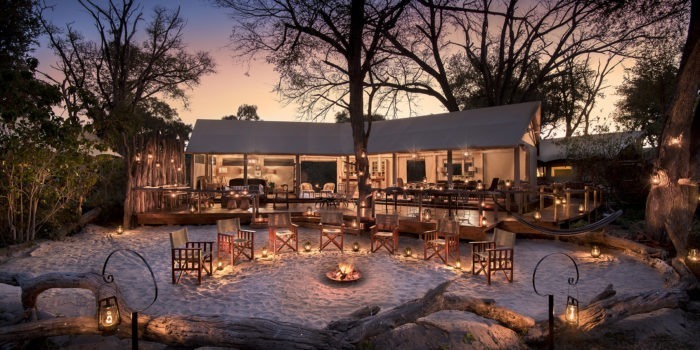 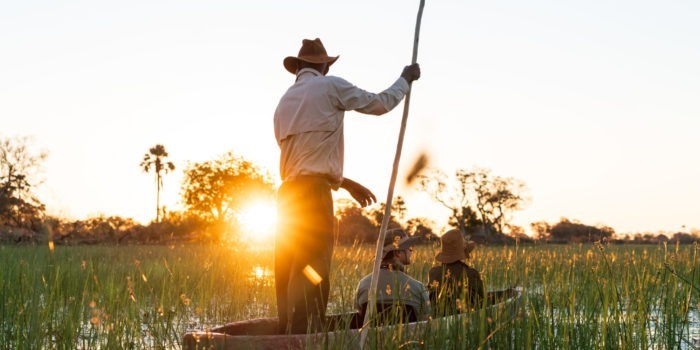 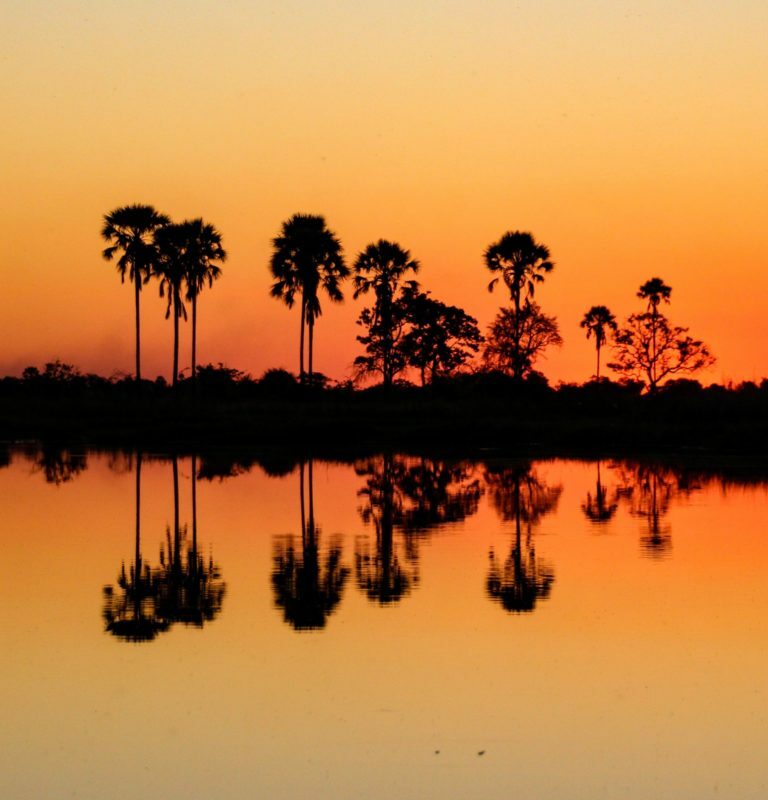 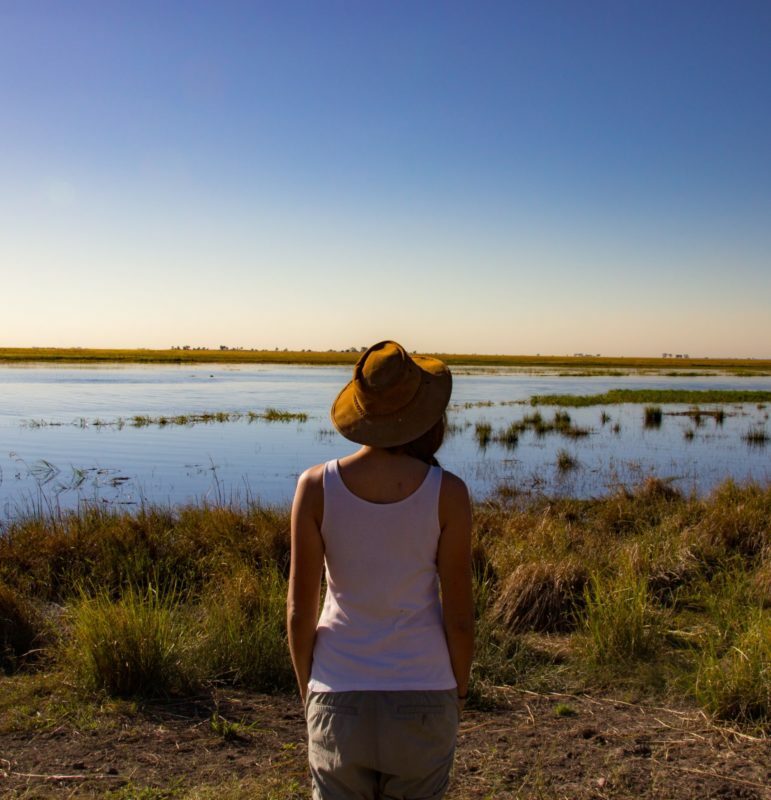 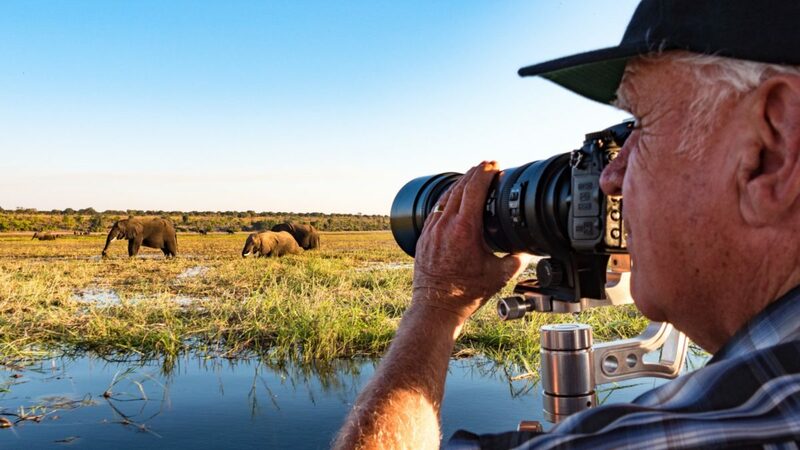 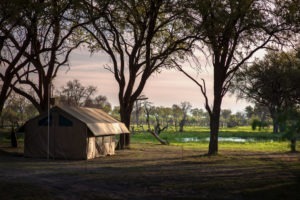 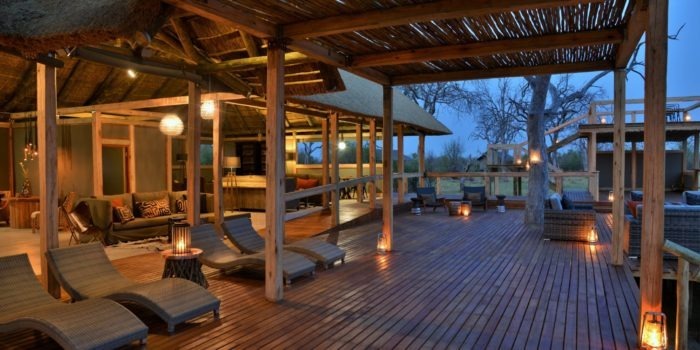 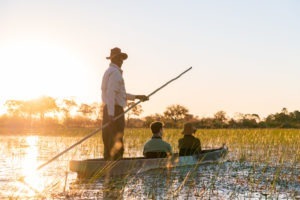 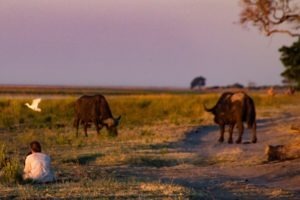 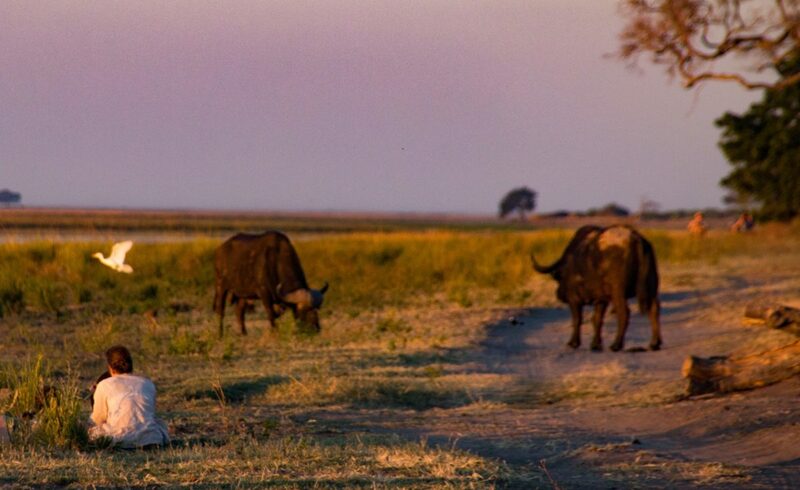 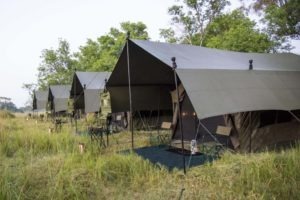 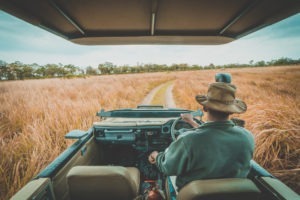 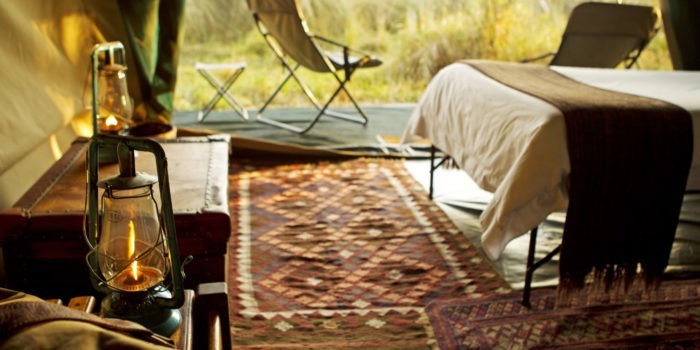 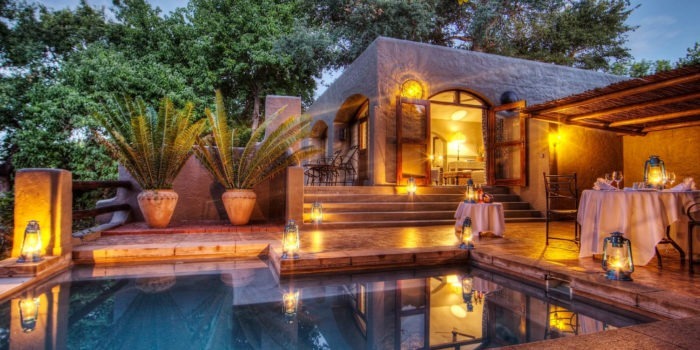 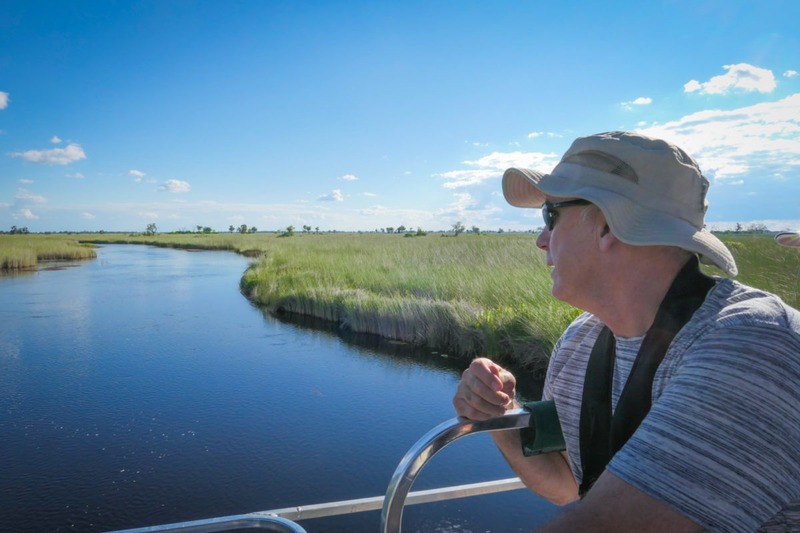 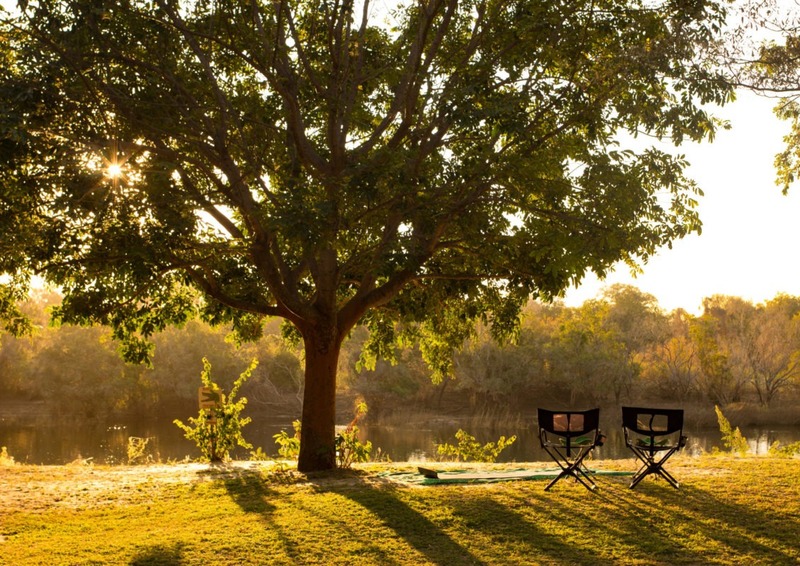 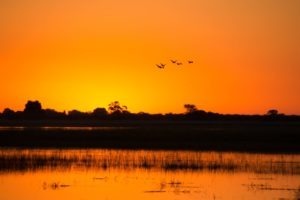 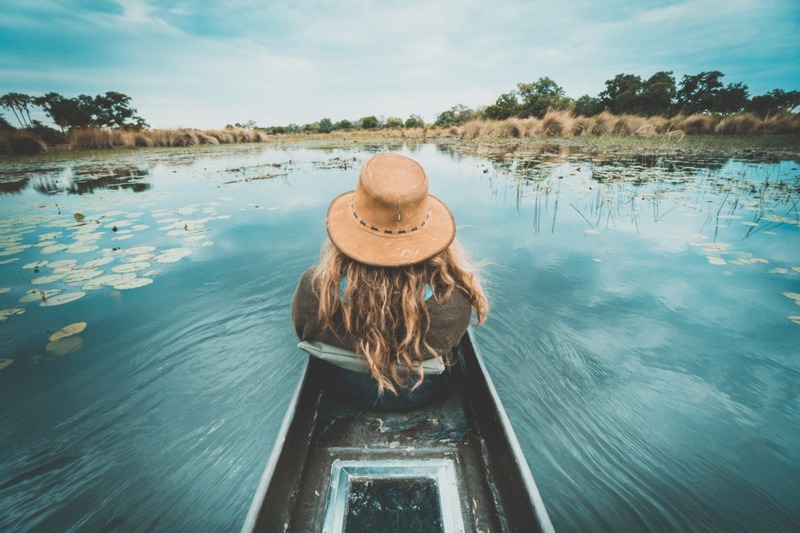 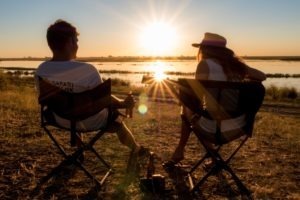 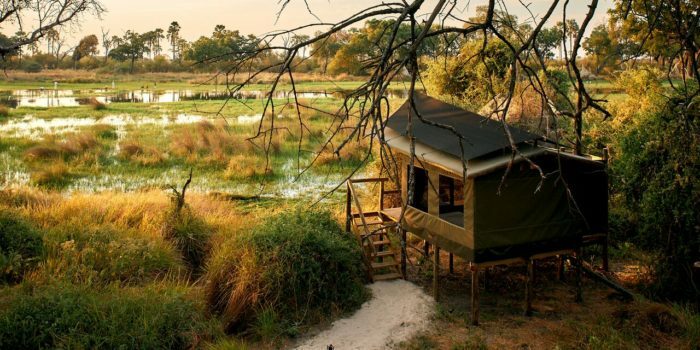 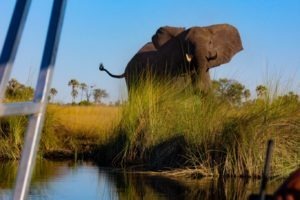 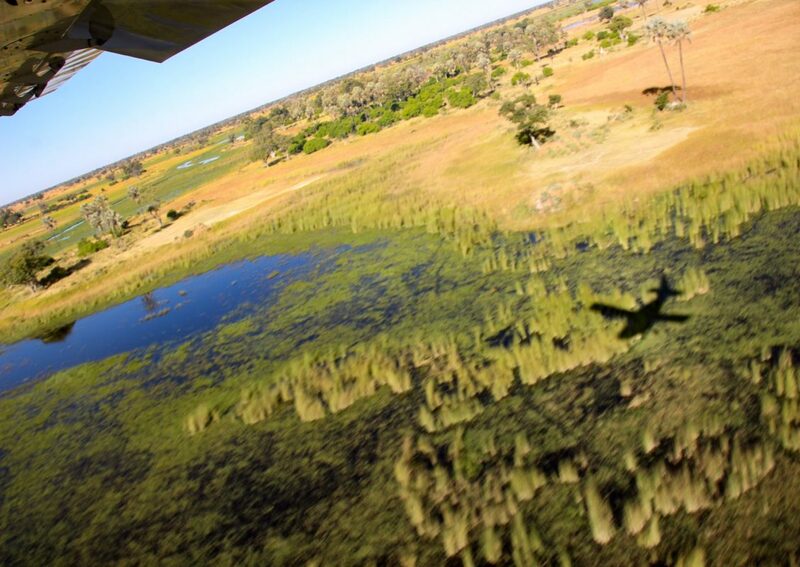 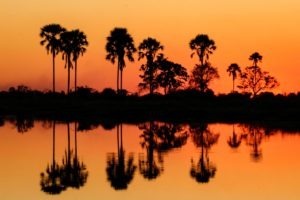 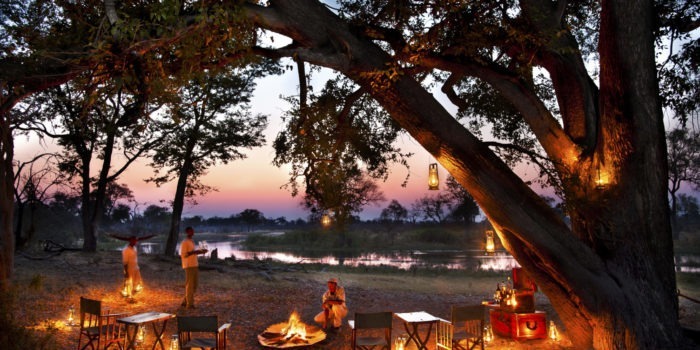 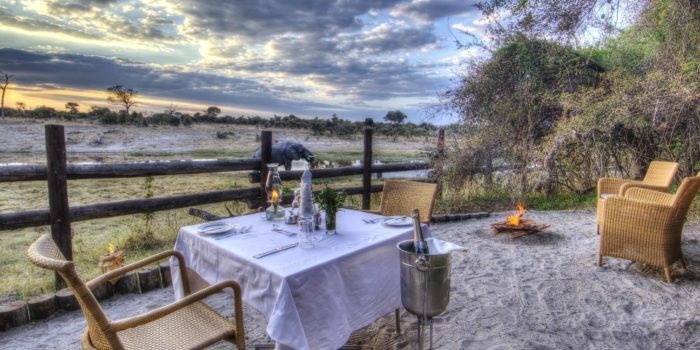 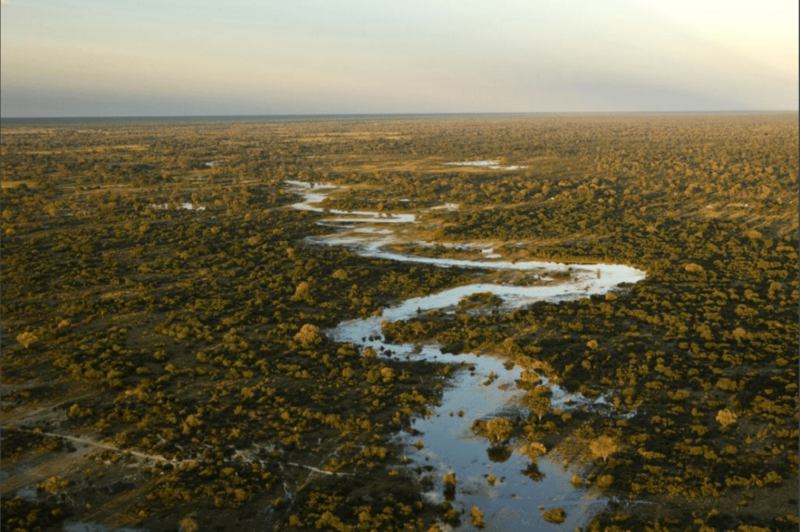 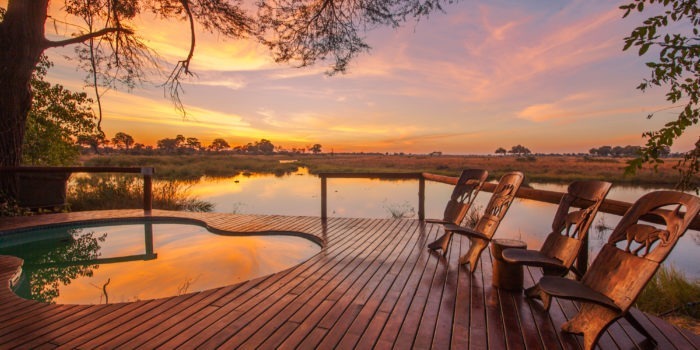 "Unfenced wilderness as nature intended"
The Okavango Delta and surrounds is an immense and amazing oasis in the Kalahari desert, that constitutes one of the very best all-encompassing safari destinations in the world. 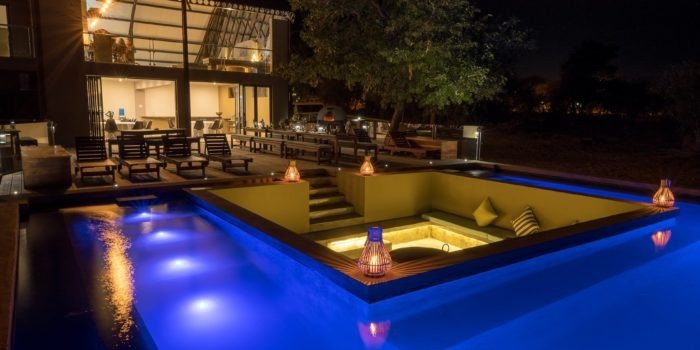 Beautifully preserved. 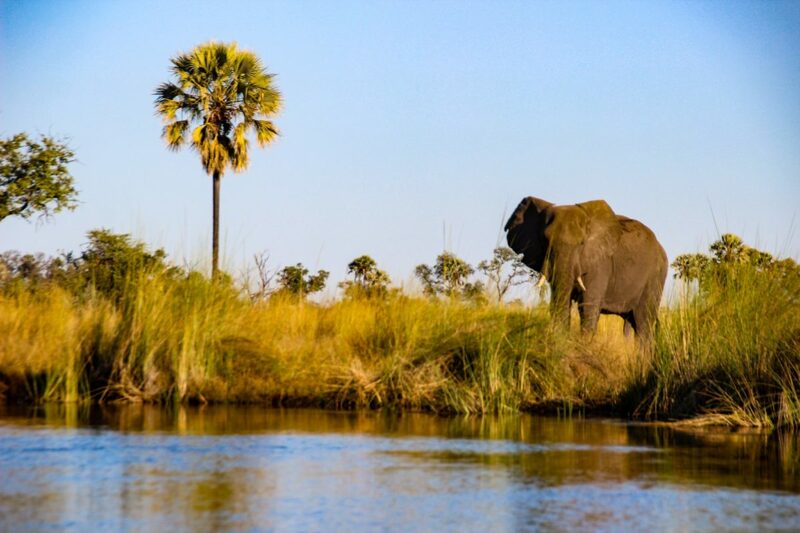 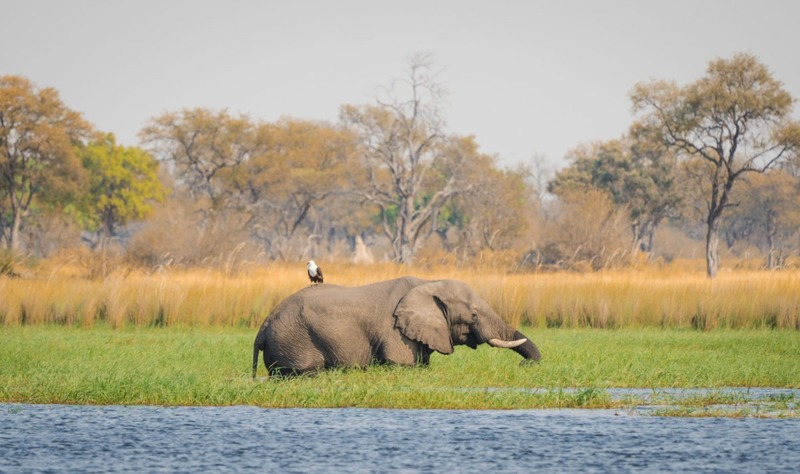 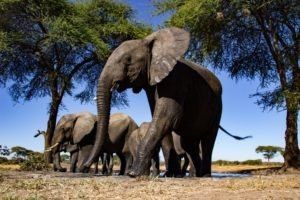 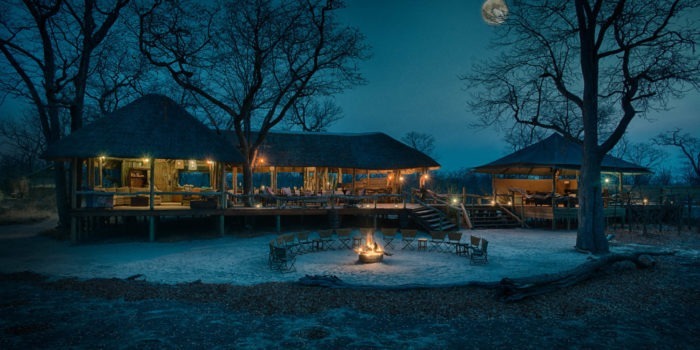 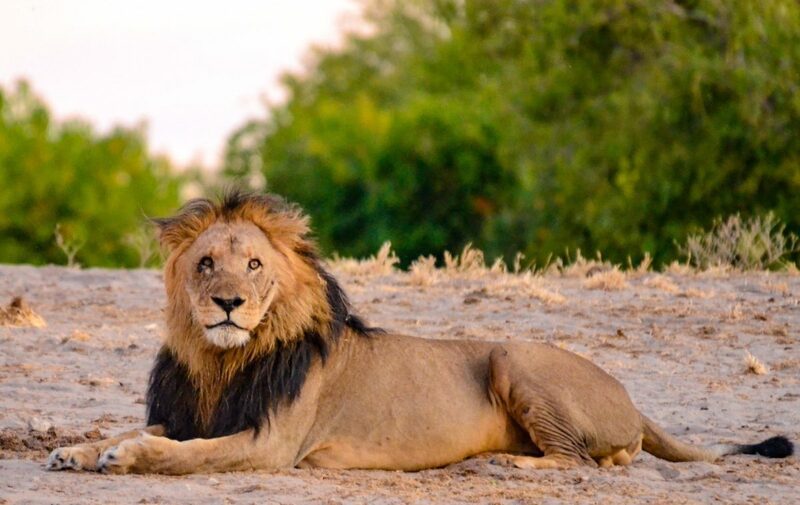 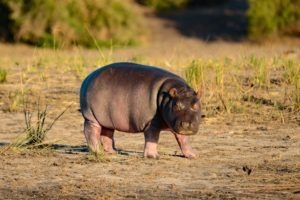 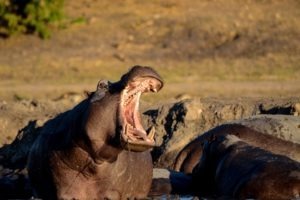 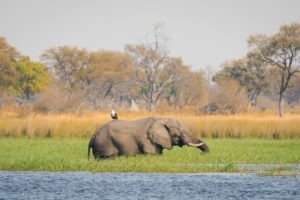 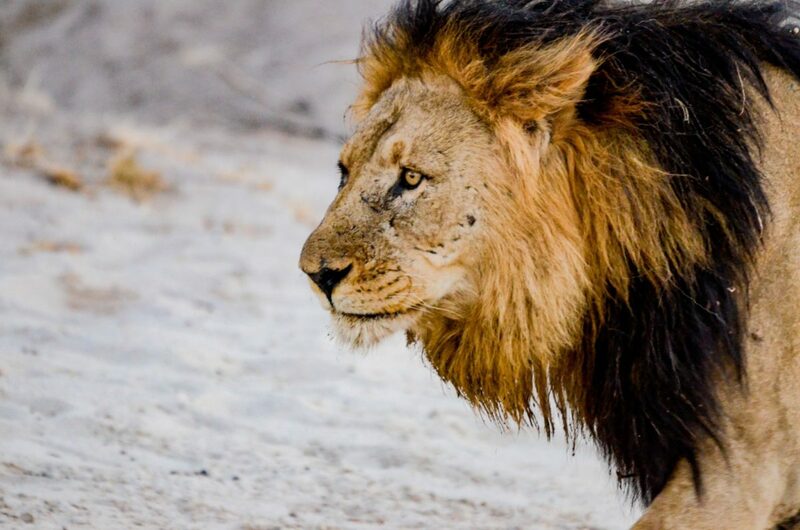 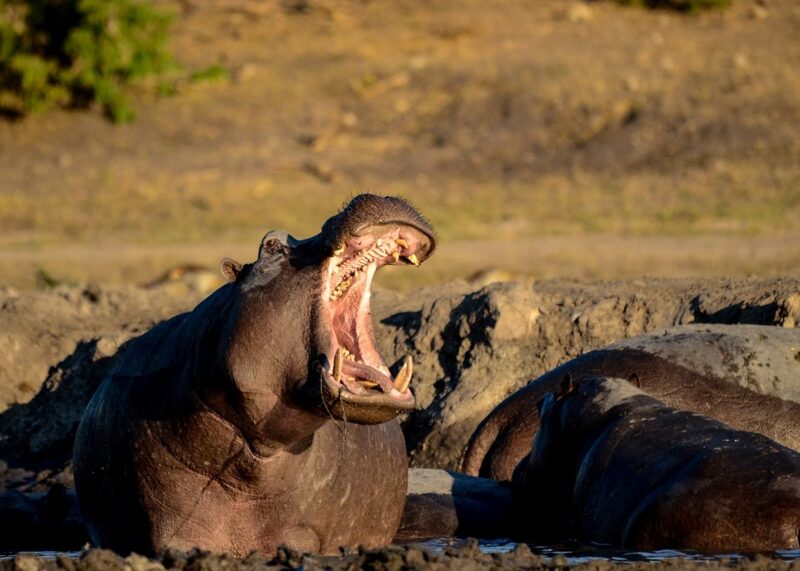 Northern Botswana is defined to encompass the Okavango Delta, Moremi Game Reserve, Khwai, Selinda, Savuti, Linyati and the Chobe – each area offering excellent game viewing all year round. 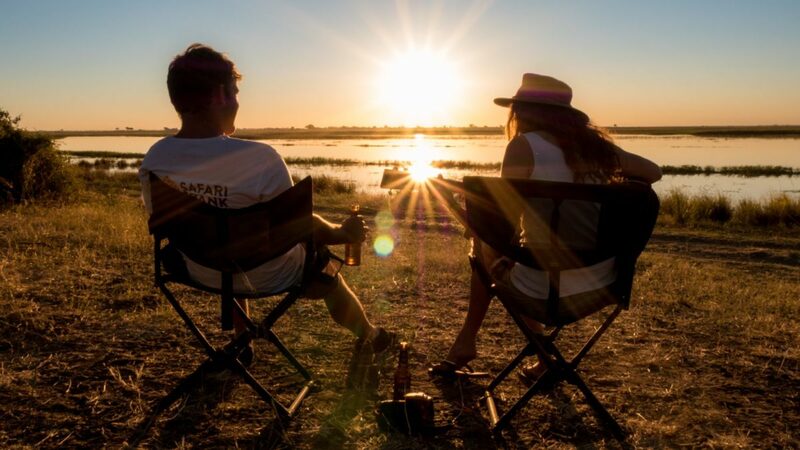 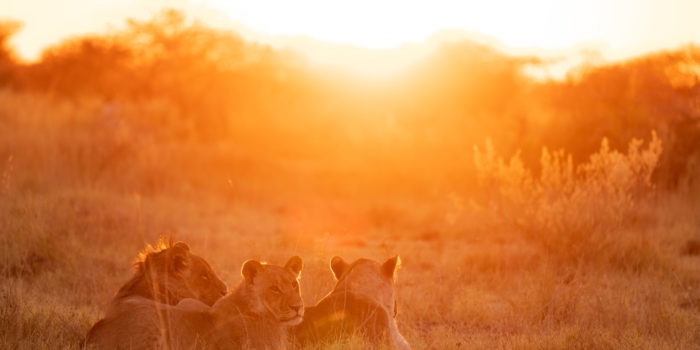 Known as the ‘Jewel of the Kalahari’ and considered to be one of the great spectacles of the planet, it is here you’ll discover one of the most incredible wilderness areas on earth. 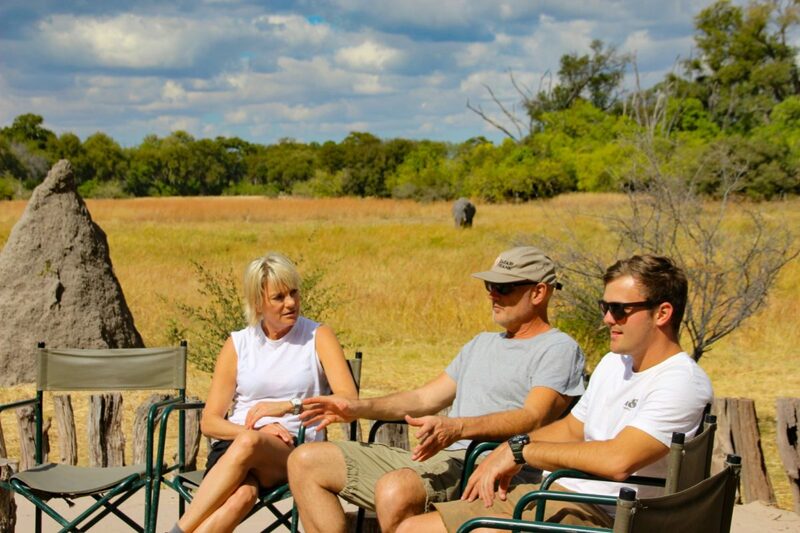 Read more about what Frank and Gesa experienced here! 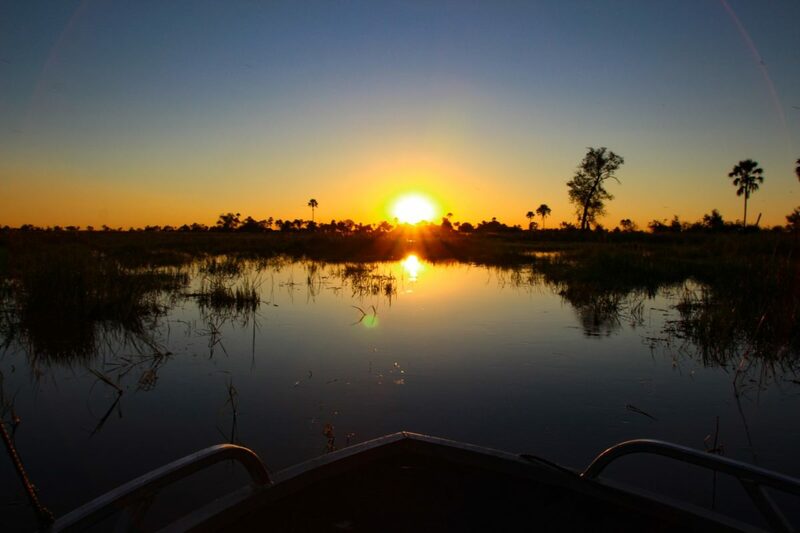 Comprising 15,000 km² of water channels, lagoons and islands this vast delta is rich with beauty and wildlife as far as the eye can see. 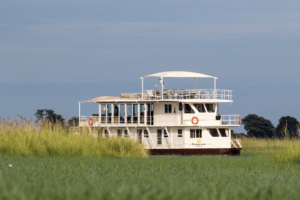 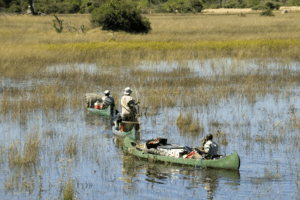 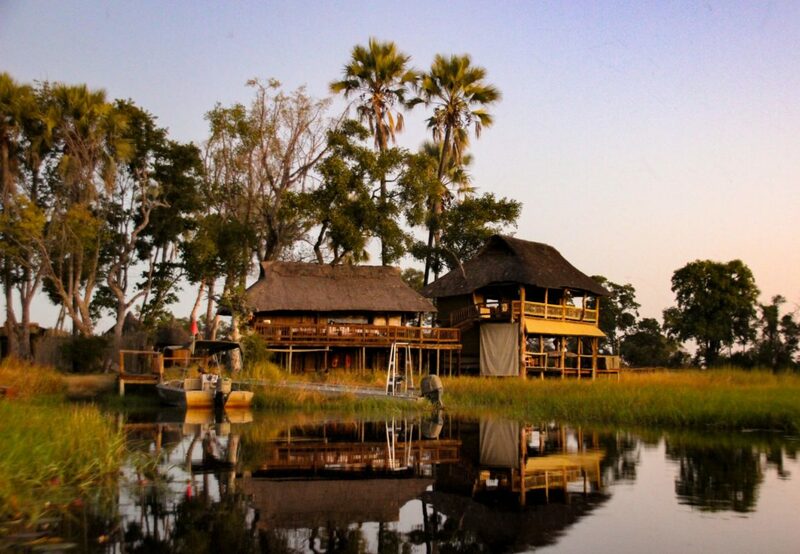 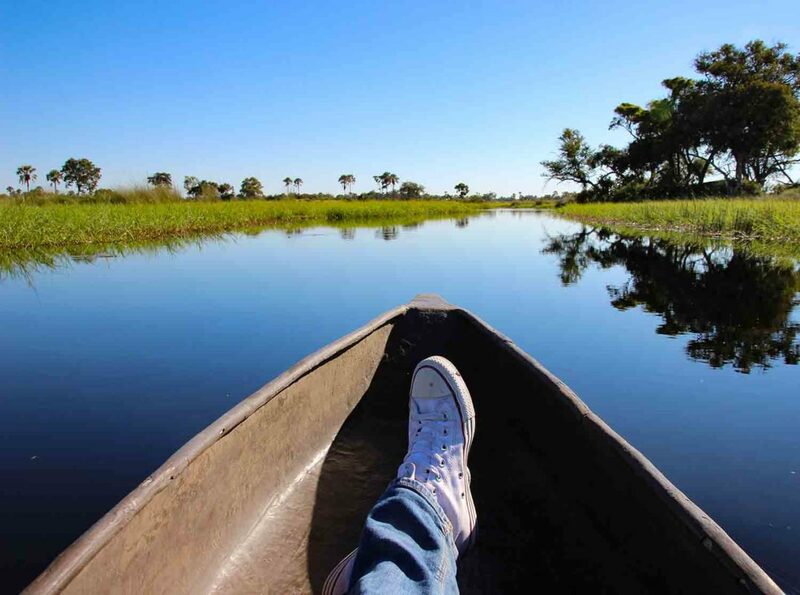 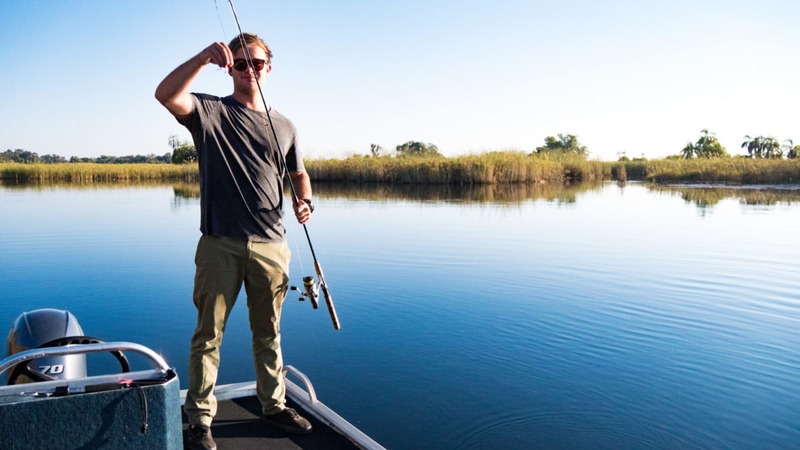 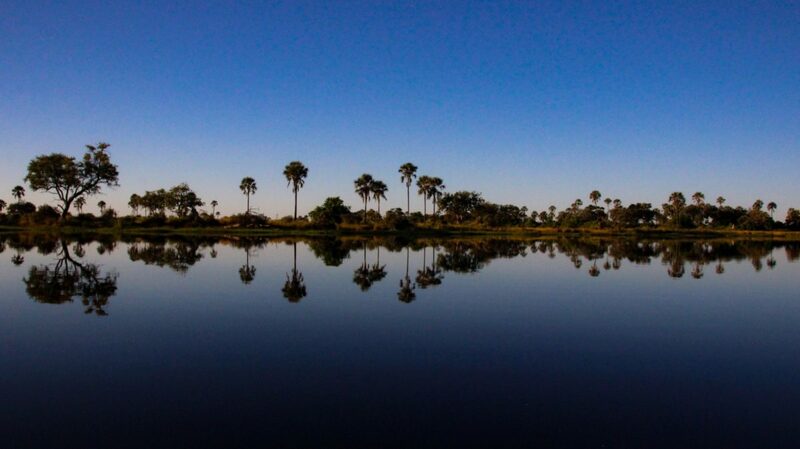 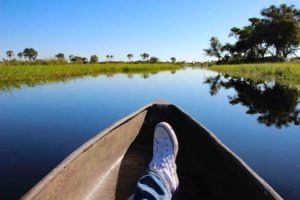 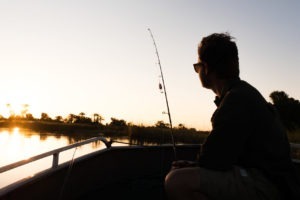 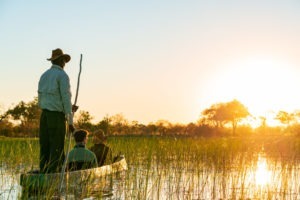 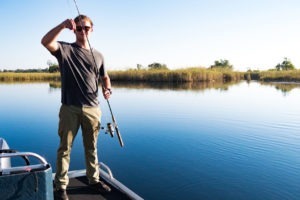 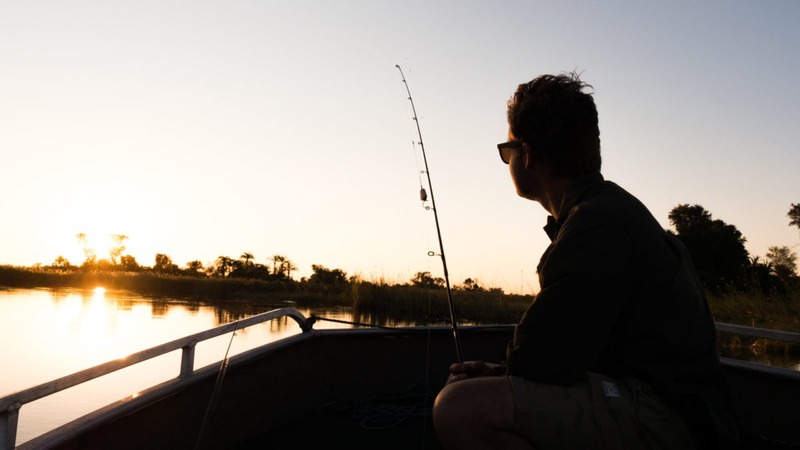 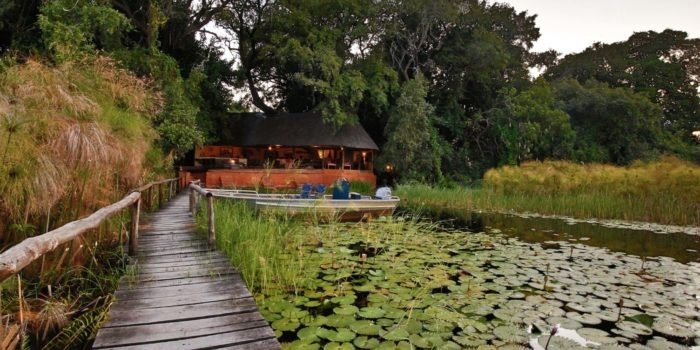 Located in the northern region of the Okavango Delta, here you will find deep channels lined by papyrus swamps and secret lagoons – the fishing here for bream and tiger fish is amazing. 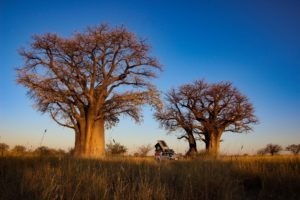 The Panhandle is also the gateway to the Tsodilo Hills, a UNESCO World Heritage site with unique religious and spiritual significance to local peoples, and an estimated 4,500 rock paintings which appear around the area. 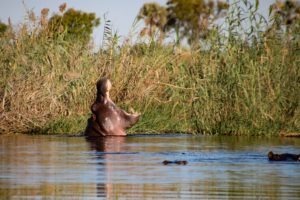 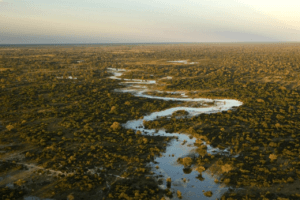 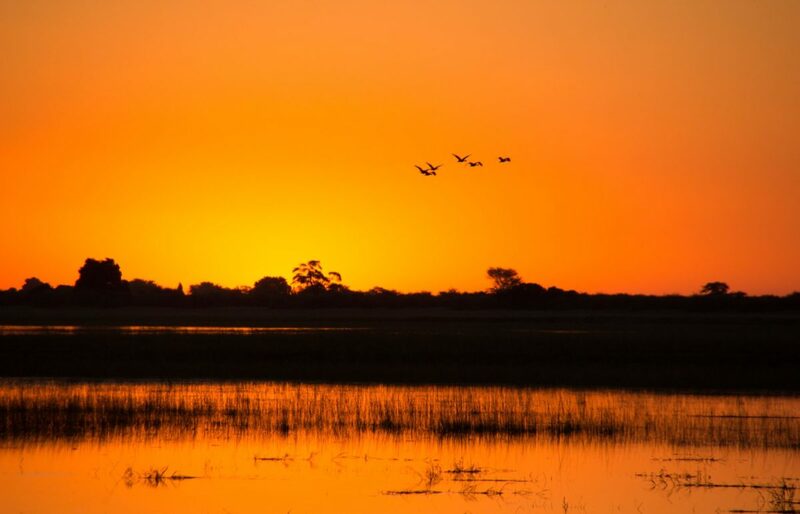 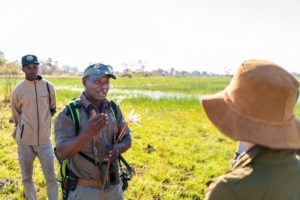 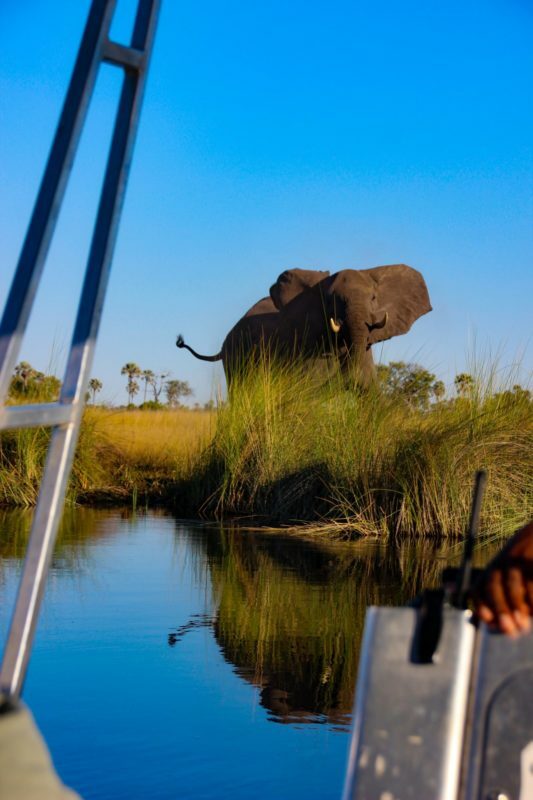 If you can imagine the Okavango Delta being the shape of a hand, its waterways and seasonal floods spreading out like fingers, the Moremi Game Reserve would be the palm of the hand. 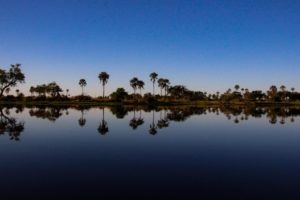 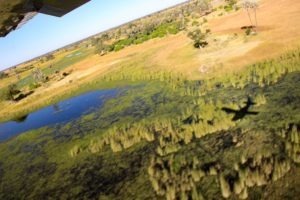 Here the diverse fauna and flora of the surrounding landscapes merge to create a myriad of lagoons, open dry areas, permanent water channels interspersed with Mopani forests and palm fringed islands that sit in the middle of flooded plains. 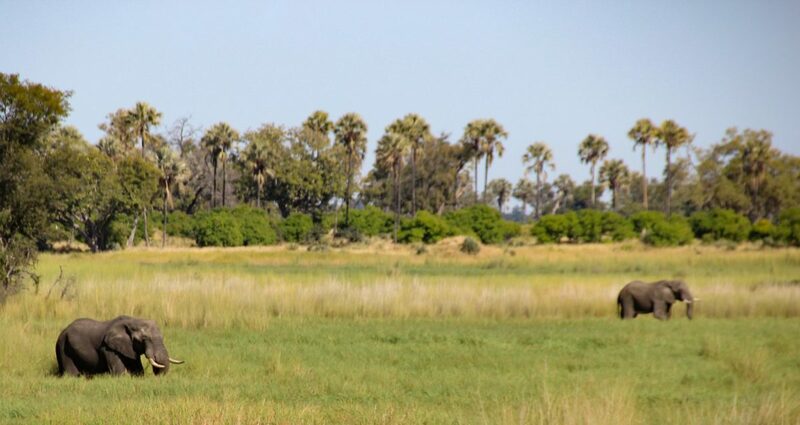 Accessible and smaller in size than many of the neighbouring reserves, Khwai is an open area into which game freely roam. 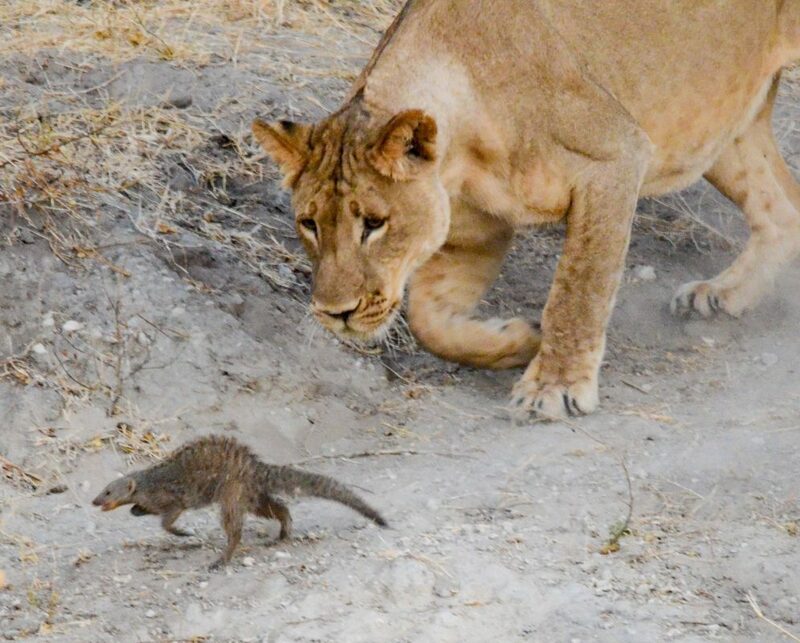 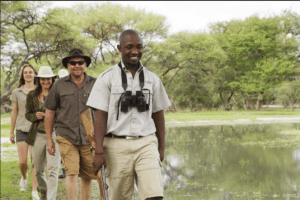 Due to the arid conditions to the north towards Savuti, game will flock to the Khwai River, especially in the drier winter months making it a superb place to view predators, particularly wild dogs and leopards. 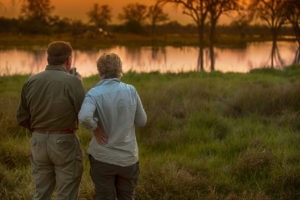 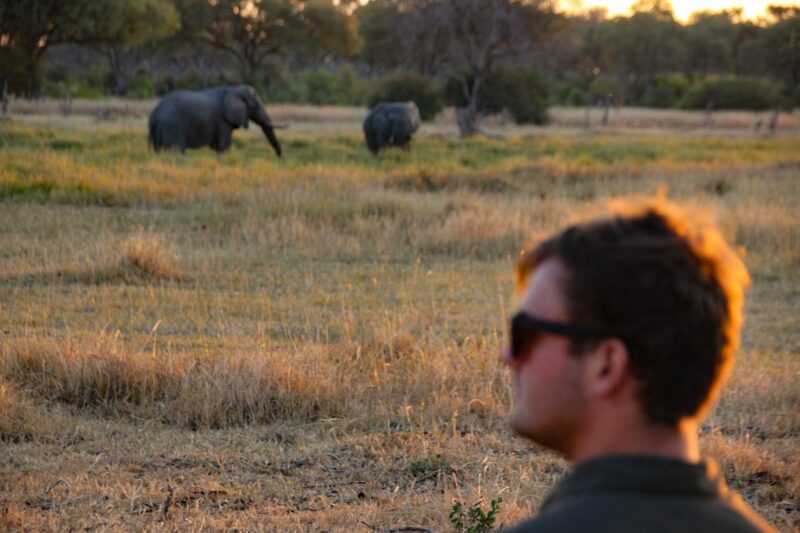 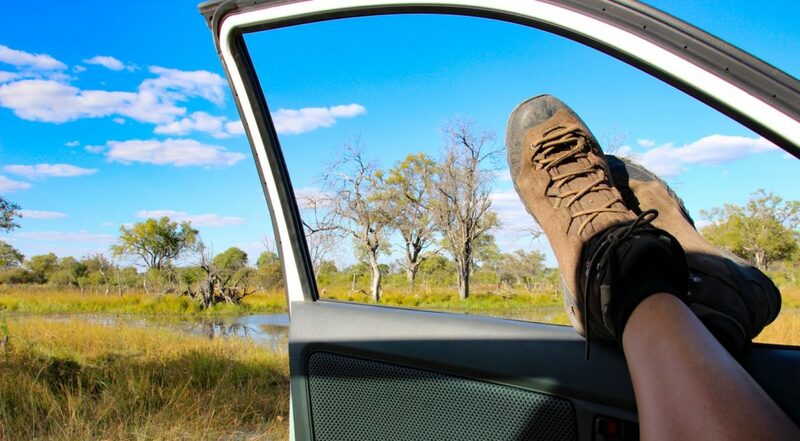 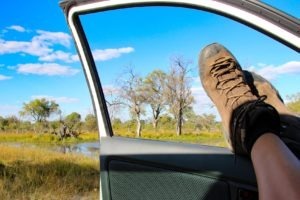 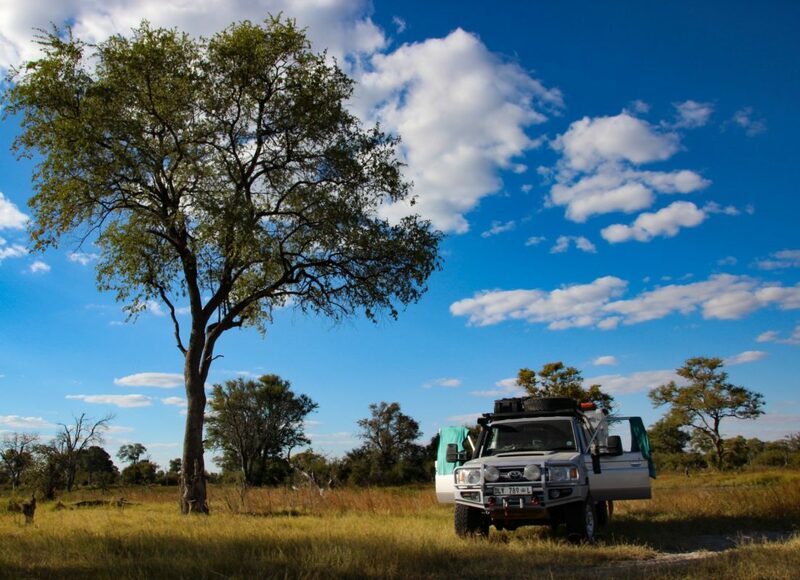 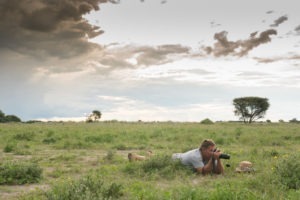 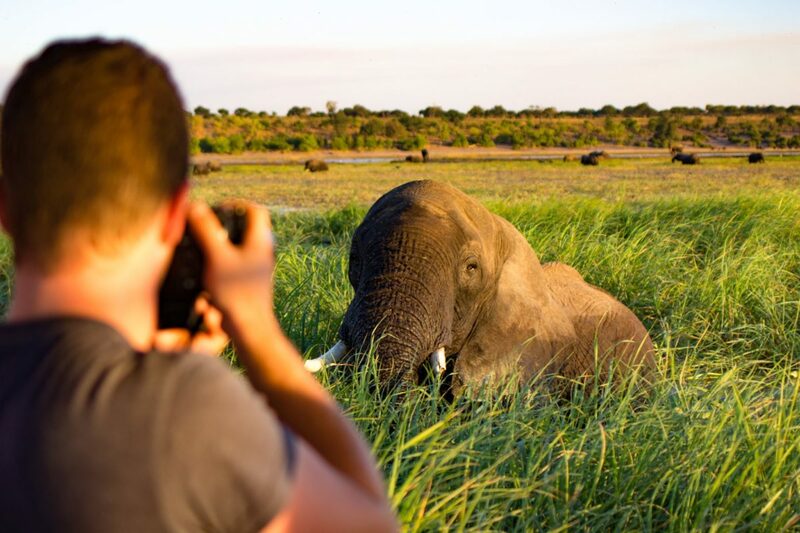 Read about one of our guest’s mobile safari experience here recently on our guest blog. 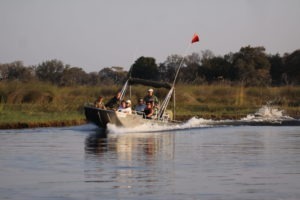 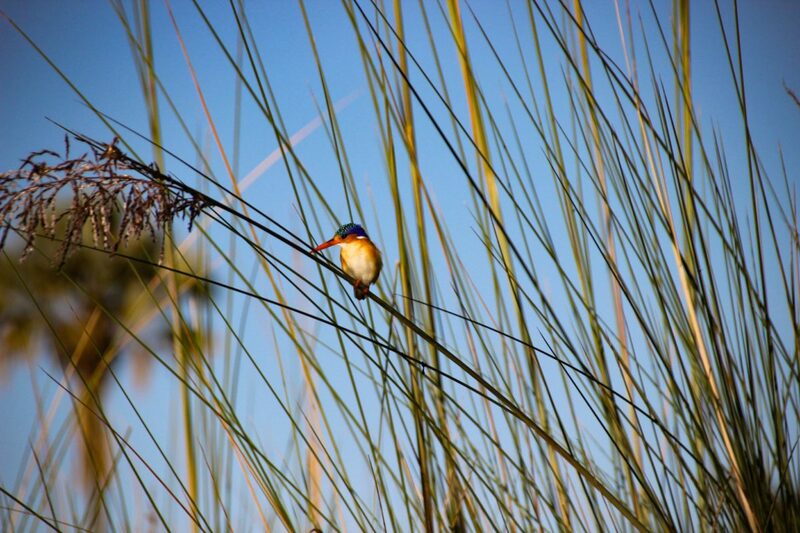 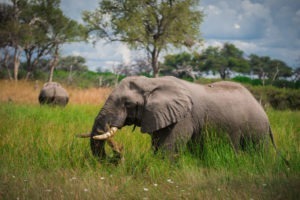 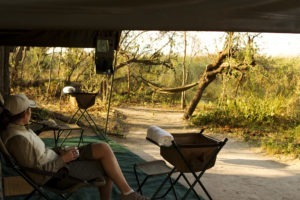 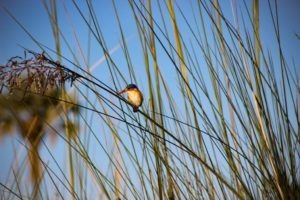 Savuti is part of the Chobe National Park and lies south of the Chobe River Front. 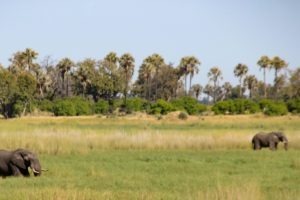 With the high seasonal floods and waters moving down the Selinda Spillway, the Savuti Channel, fabled as the “Stolen River”, is once again in flow and feeds the Savuti Marsh. 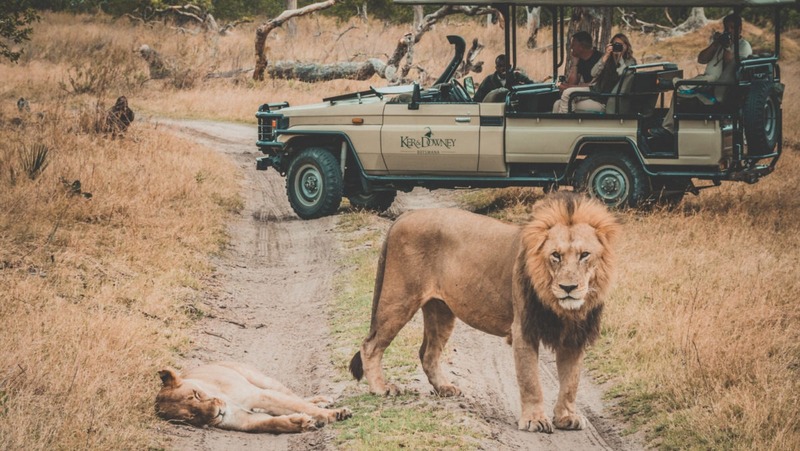 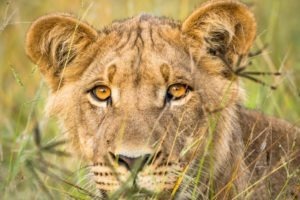 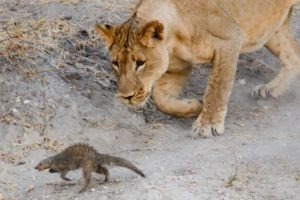 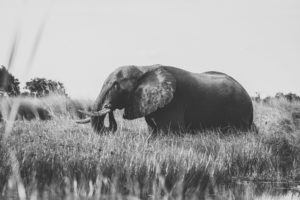 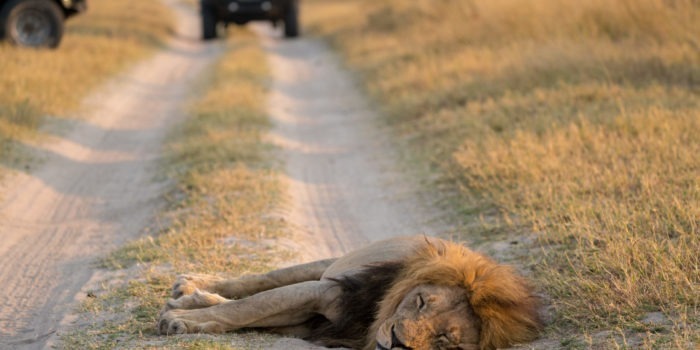 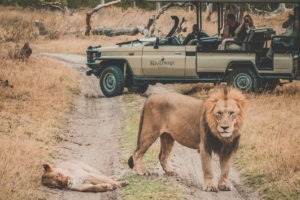 Known as one of the greatest game viewing areas on the continent, Savuti is famed for its predators, from leopards to the large lion prides who hunt elephants – behaviour not generally witnessed elsewhere. 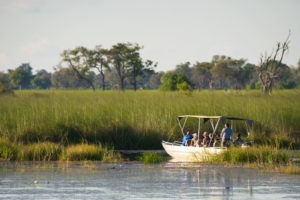 Bordered by the Kwando and Linyanti Rivers the exceptionally wild area of Linyati is seemingly untouched by human habitation. 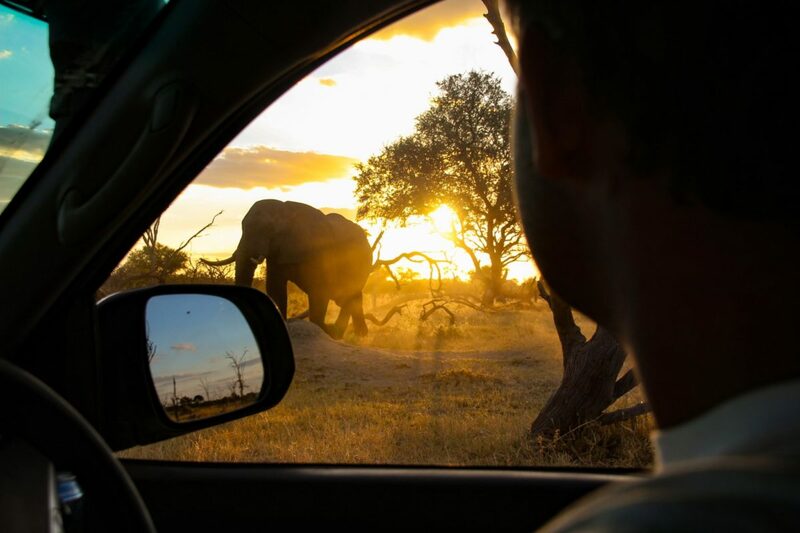 Adding to the real nature experience, the absence of fences means wildlife are not restricted in their movement. 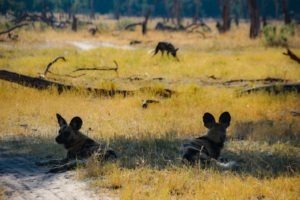 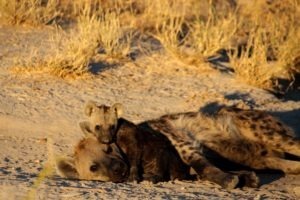 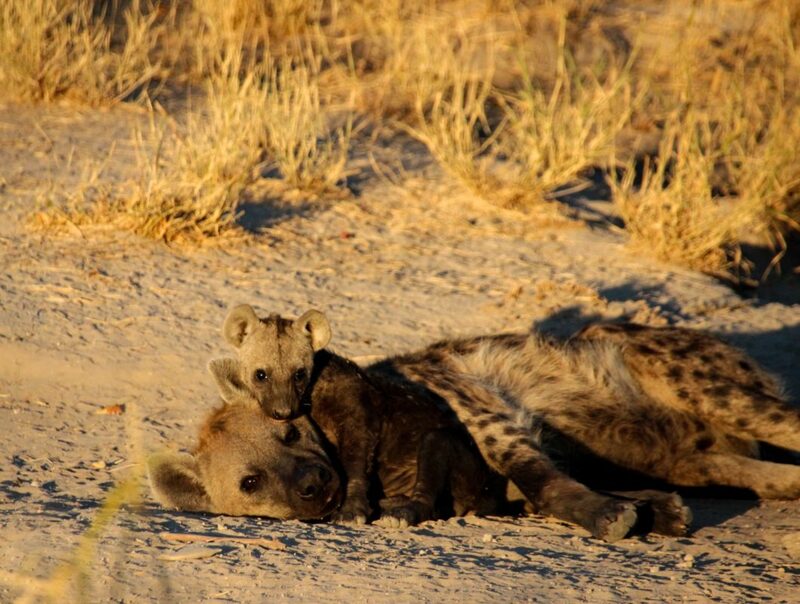 It’s also one of the best areas in Africa to witness wild dogs and view den sites. 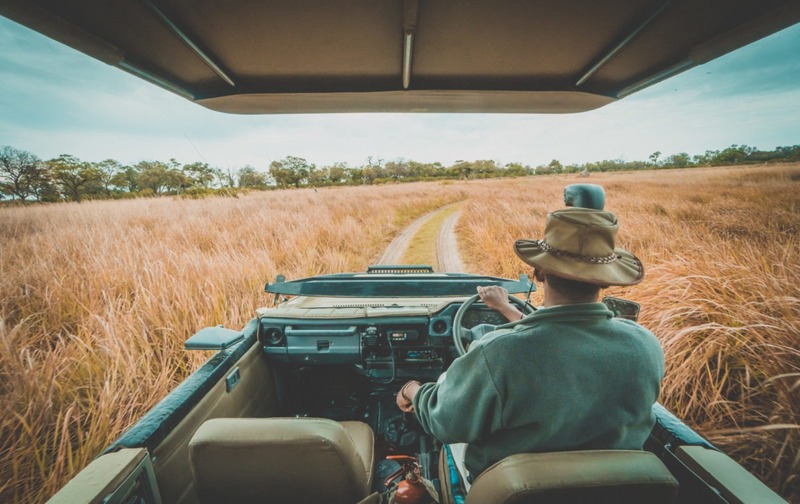 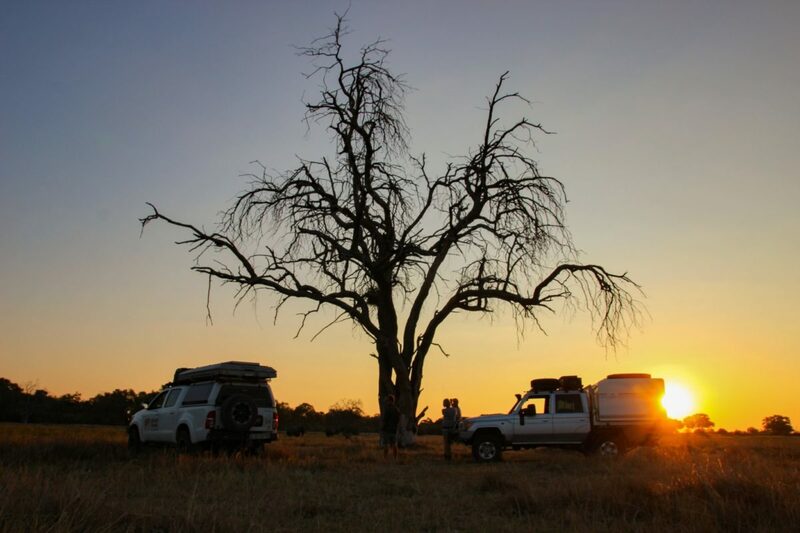 There are many activities on offer such as night game drives and the ability to drive ‘off road’ when following predators. 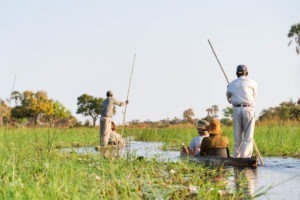 As the Kwando and Linyanti rivers wind their way through the northern edge of Botswana they widen to become the Chobe River – one of the great rivers of Africa. 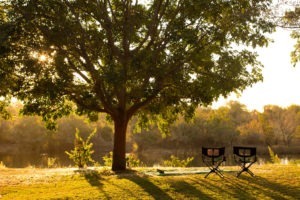 Read and see more about this spot on the blog. 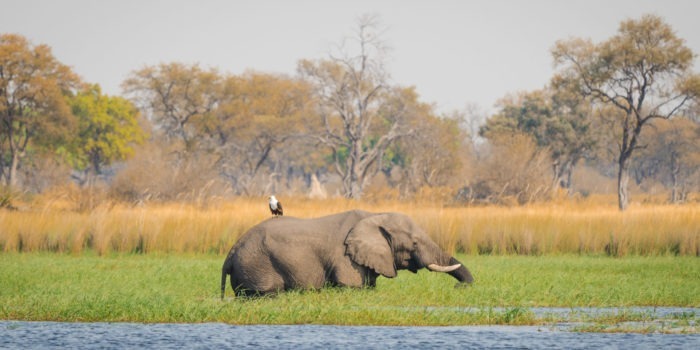 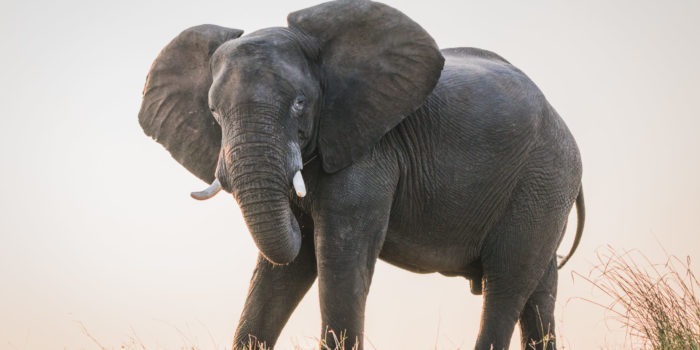 Famous for its large herds of elephant and buffalo, the Chobe River Front is the perfect place to watch the large herbivores drinking against the backdrop of blood red sunset. 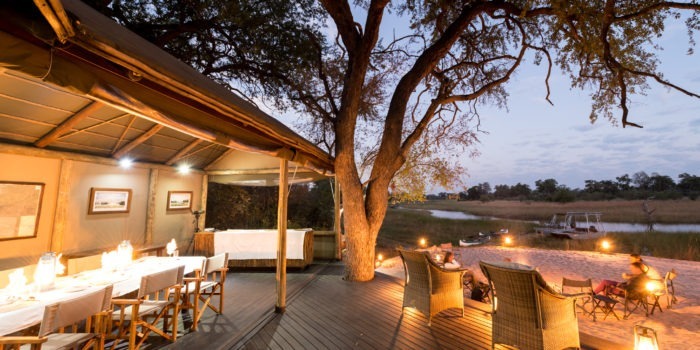 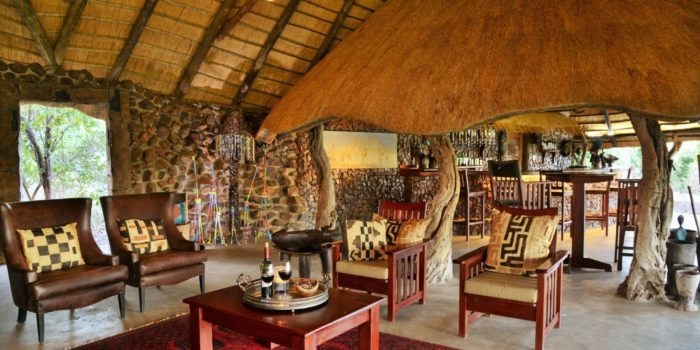 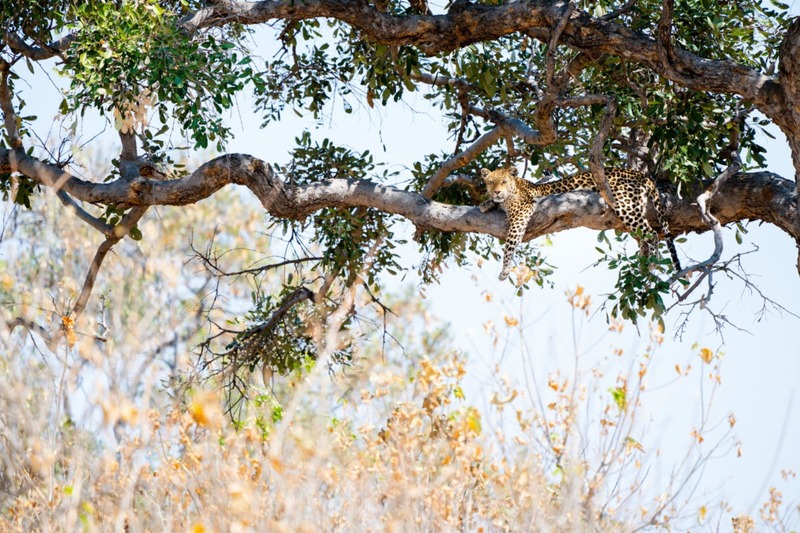 The variety of flora and fauna means excellent game viewing year round. 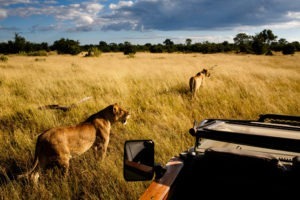 An abundance of predators including lion, leopard, cheetah, hyena and wild dogs. 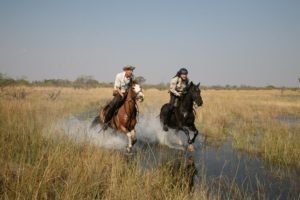 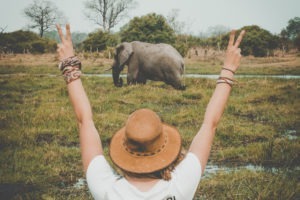 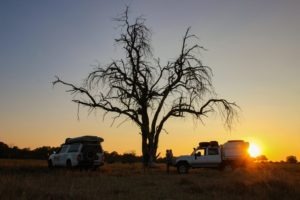 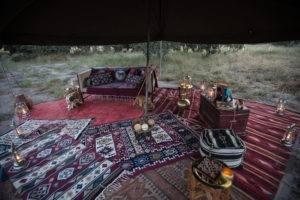 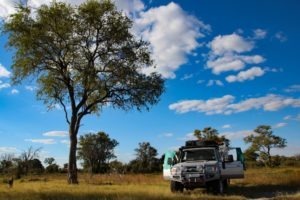 Unique adventures, including walking, riding, mobile and boating safaris. 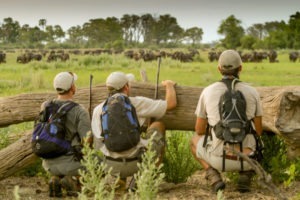 Word leading wilderness safari experience.